Mobile phones are certainly one of those devices, which no person today can imagine their life without. This is one of the main reasons behind the rampantly upcoming mobiles in India. The number of choices available to us, to choose from, is mind boggling. And with the coming of countless Chinese mobile phone manufacturers, this count has been increased further. For those who are actually looking to buy a mobile phone, it is not going to be easy, more so because majority of phones being launched have more or less the similar specifications. Given below is a list of all the upcoming mobiles, along with their prices, launch dates and the key specs. This is one of the basic phones that is about to be launched by the brand this year. This has a 5.5 inch screen, 3 GB RAM, and a 1.6 Ghz octacore processor. The phone has an expected price of Rs 16, 790, and will be launched in April 2017. Unlike Nokia 6, few upcoming mobiles in India are expensive and powerful. 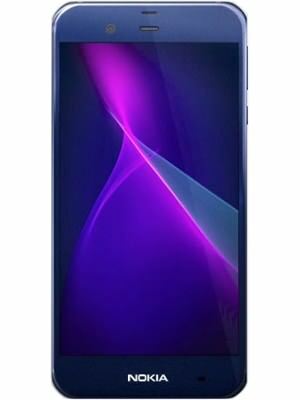 This device is powered by a 2.4 Ghz octacore processor, along with a 6GB RAM, and 128 GB internal storage. With an expected price of Rs 54, 390, this phone will be launching this month i.e. March 2017 itself. It has a 5.3 inch long screen, and a 3500 mAh non removable battery. 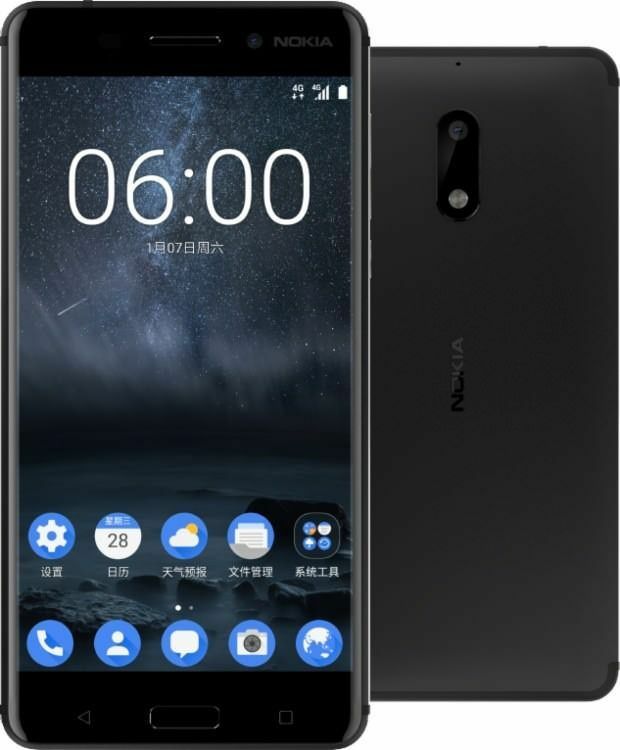 Don’t be surprised if you find out Nokia presenting you with the maximum number of launches from this year. 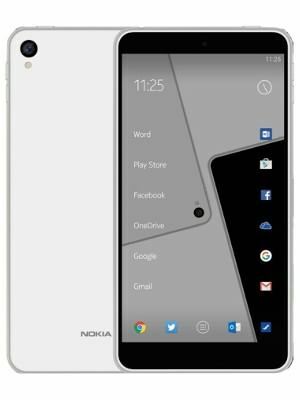 This one from Nokia is also a basic mobile, with 1.8 GHZ quadcore processor, that has a 2 GB RAM and 16 GB hard disk. The price for this device has not been announced yet, it will however be launching in April this year. 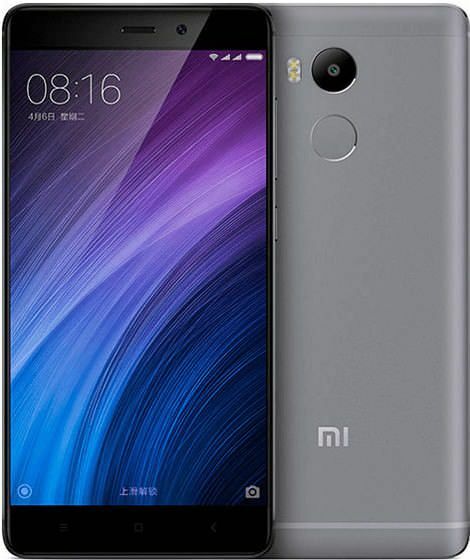 One of those upcoming mobiles in India which the users are eagerly waiting for, almost all the time are Xiaomi mobiles. This one is a basic mobile, and is thus available for Rs 8, 890. 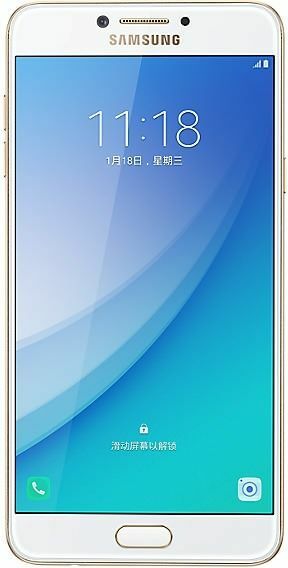 However the features it offers are certainly too much for this price, it has 2 GHZ processor, a 13 MP rear camera and a 5 MP front camera. Expected to launch this month, this comes with a 5 inch screen. 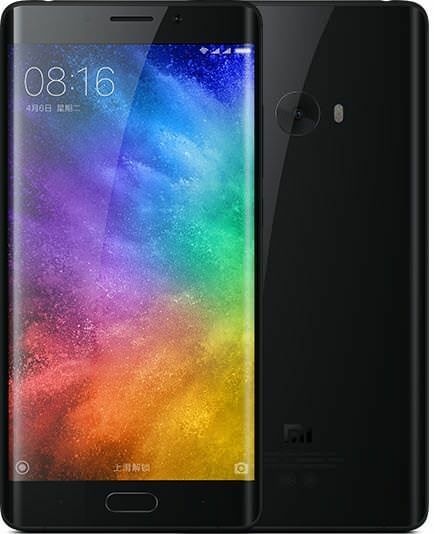 If you want to move towards a higher range in Xiaomi, this can be your pick. Priced at Rs 9, 750, this is a mobile that is a best for all. It has a 5.5 inch screen, 4100 mAh battery and a 2 GHZ octacore processor. The expected launch date for this device is June 2017. One of the key competing brands for upcoming mobiles in India seem to be Nokia and Xiaomi. They are flooding their consumers with plenty of mobiles this year. 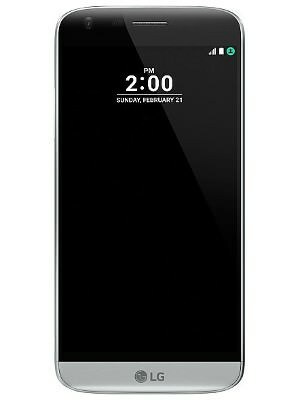 This is one of its expensive phones, priced at Rs 27, 990. It offers a 22 MP rear camera and an 8 MP front camera. One of the leading mobile phone brands is set to launch a mid range mobile phone, in June this year. Priced at Rs 27, 630, this has a 2.2 GHZ octacore processor, 4 GB RAM and 64 GB internal storage. It has 3300 mAh battery, and a screen size of 5.7 inches. 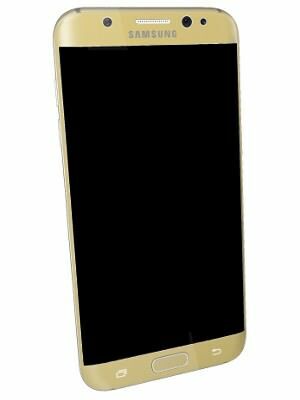 For those looking for expensive upcoming mobiles in India from a leading mobile brand, can opt for this, priced at around Rs 60, 000, this is certainly a powerful mobile to opt for. With 8 GB RAM and 64 GB hard disk, this is expected to release in June this year. This is a mobile that can be fit for many. 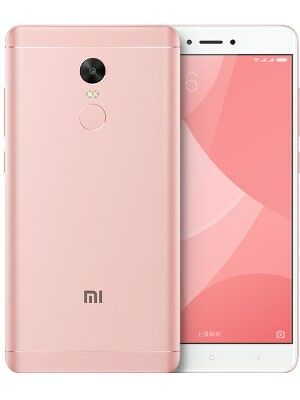 With a 3 GB RAM, 64 GB internal memory and 2.2 GHZ processor this is priced at Rs 14, 990, and is expected to be launched by June this year. 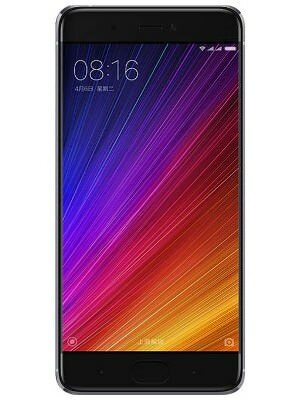 With a 5.15 inch screen, it does not have an impressive battery, 2860 mAh. Out of all the upcoming mobiles in India, this might not be your choice, but this also has a lot to offer. This is one of the many high – end launches of this year, as the mobile is priced at Rs 49, 990. It has 2. 35 GHZ processor, 4 GB RAM and 32 GB internal memory, with an external SD card slot. Verdict – All the upcoming mobiles in India mentioned above are good in their own way, you need to make a choice on the basis of your budget and needs. All these phones provide scope for expandable storage.